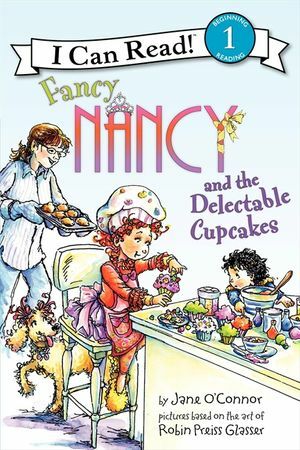 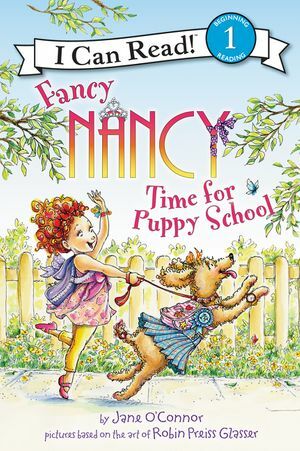 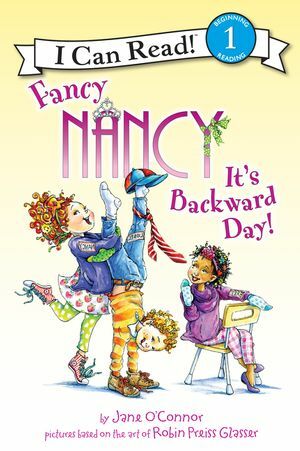 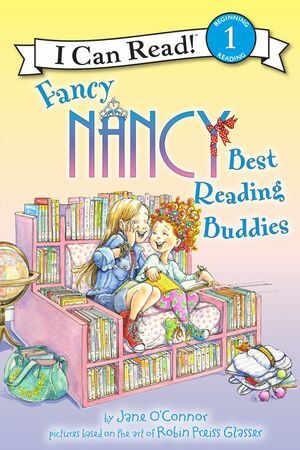 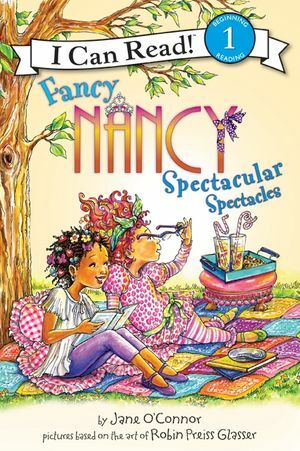 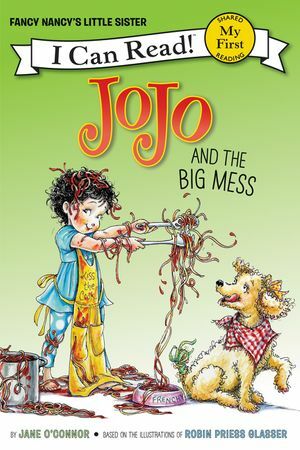 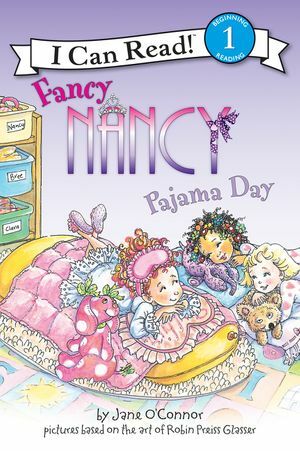 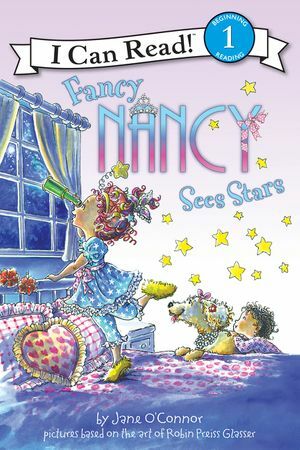 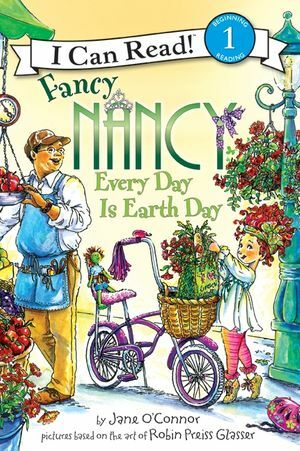 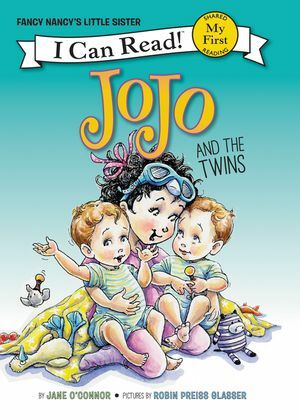 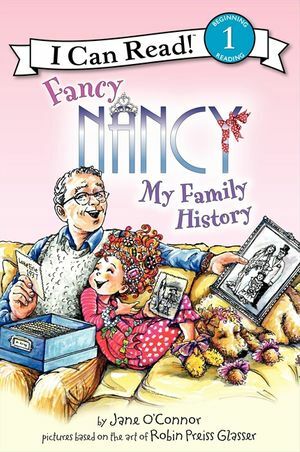 It’s time for a tea party, but Nancy’s doll, Marabelle, is nowhere to be found! 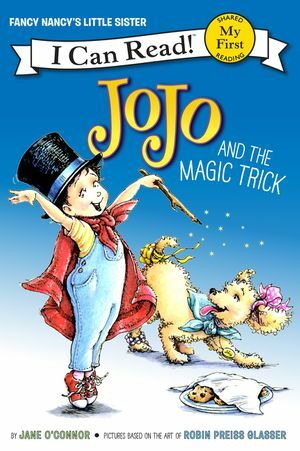 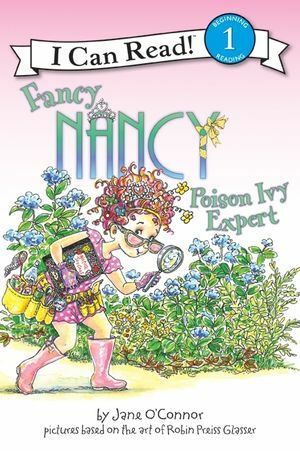 Nancy and Bree will have to be sleuths (which is a fancy way of saying people who solve mysteries!) 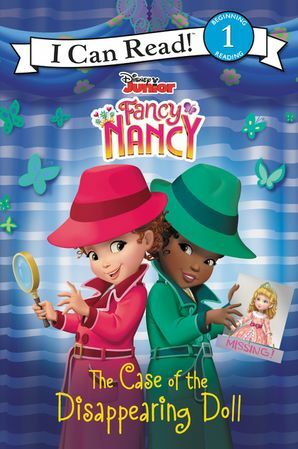 to crack the case of the disappearing doll. 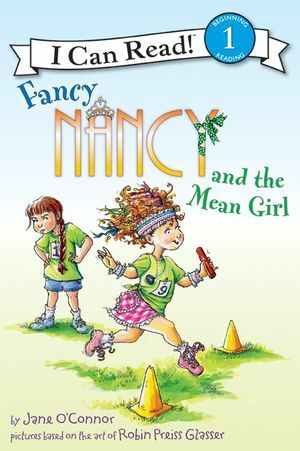 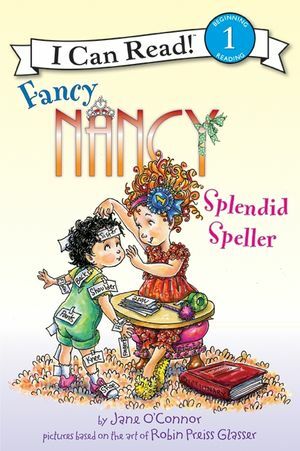 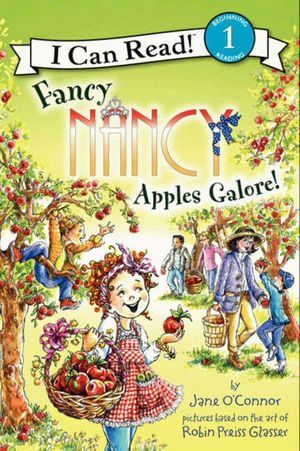 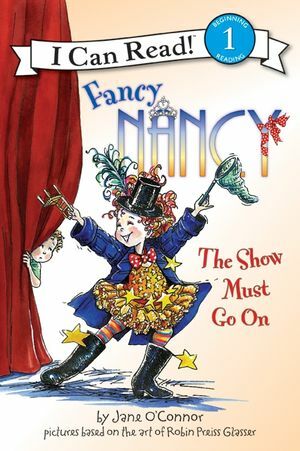 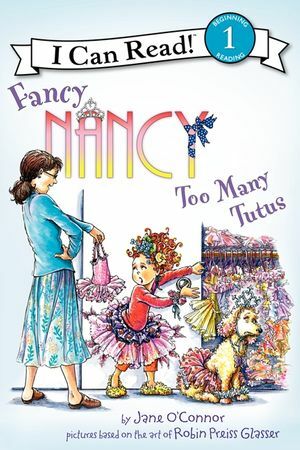 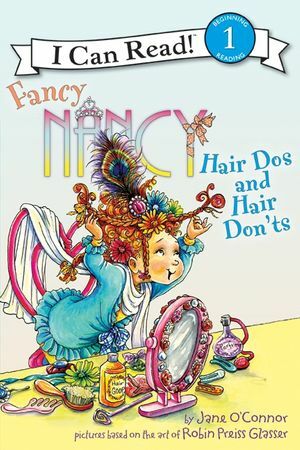 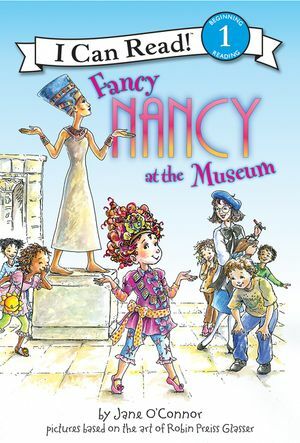 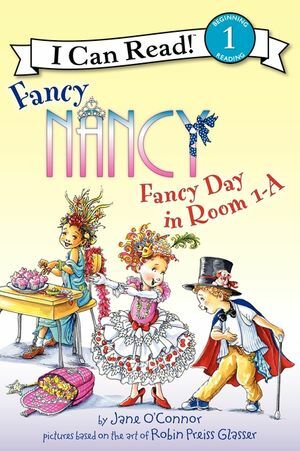 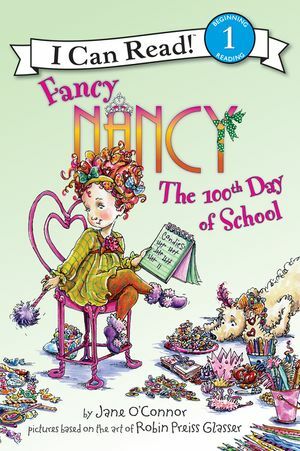 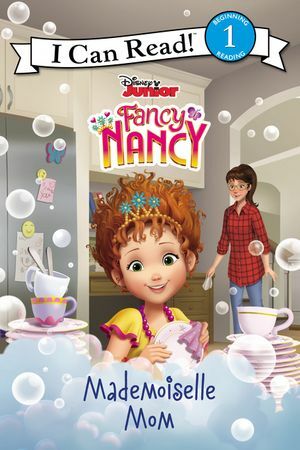 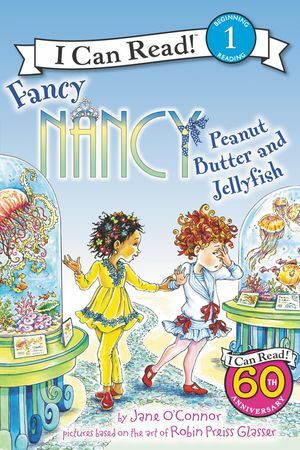 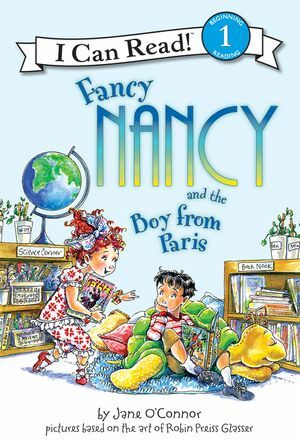 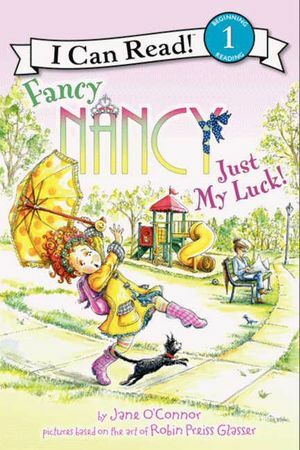 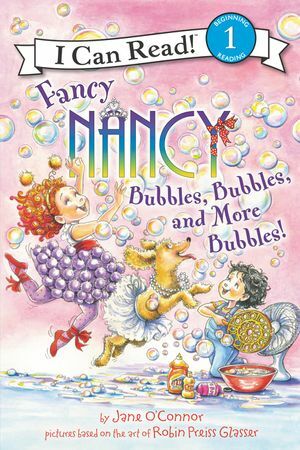 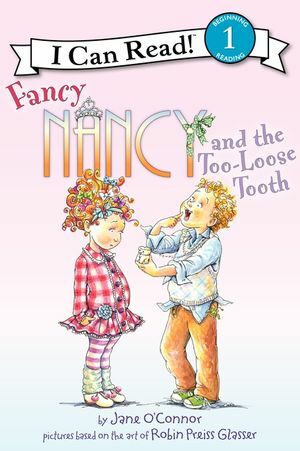 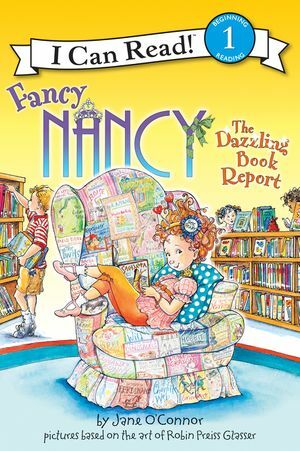 Disney Junior’s Fancy Nancy: The Case of the Disappearing Doll is a Level One I Can Read, perfect for children learning to sound out words and sentences.